Use Color Twin Remover to prep paint before repairing chips and scratches and to remove excess paint after the application. 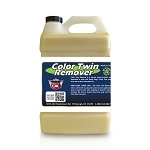 One gallon of Color Twin Remover does approx. 100 vehicles. Color Twin dealers pay $79.95 for a gallon. 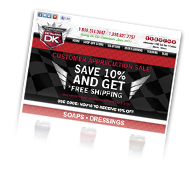 To become a Detail King Color Twin dealer plaease call us at 1888-314-0847. 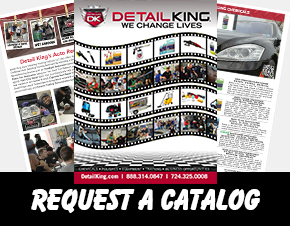 Auto Paint Chip Repair System and Kits by Detail King offer the most technologically advanced paint chip repair and restoration process in the industry. Many in the auto industry refer to the small paint chips and scratches that plague cars and trucks as “Road Rash”, and it’s the result of rocks and gravel being tossed into the air by other vehicles. 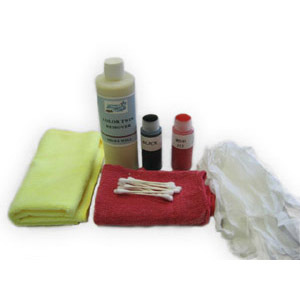 What our Color Twin paint chip repair and restoration system does is enable you to generate additional revenues for your existing auto detailing business or create a whole new profit center using the most technologically advanced paint chip repair and restoration process in the industry. 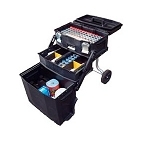 Detail King’s Color Twin Paint Chip Repair System quickly and easily repairs paint chips and most scratches in minutes. No time-consuming paint mixing! 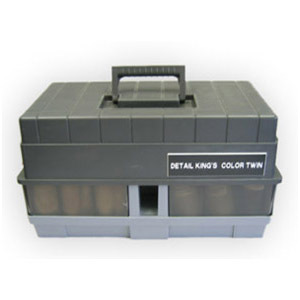 We have been offering this system for more than seven years and have hundreds of satisfied Color Twin dealers. There are no franchise or licensing fees to pay, which means all the money your make is yours. No paint spraying – our system is eco-friendly! The average increase in value is $692.75! Until recently, the options for repairing vehicle paint have been limited. The current method for resolving this problem may be to use touch-up paint or have the hood painted, with costs ranging from $250 to $750 or more. The expense, as well as the time off the market as repairs are completed, negatively impacts potential earnings for dealerships. Click here to see the Color Twin process.